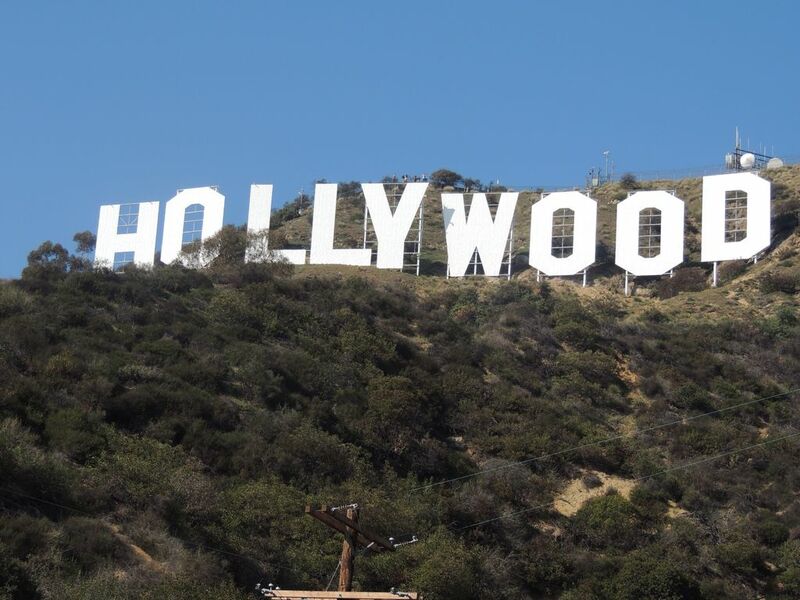 Mantenha-se em uma bela casa de hóspedes perto todas as atrações LA -15 minutos o levará para Hollywood, as praias, Beverley Hills, Westwood UCLA, Centro, Santa Monica, Culver City. Você vai sentir o calor que tem sido infundido em fazer a sua encantadora casa de hóspedes privada tão confortável e convidativo. É bonito e acolhedor, em um nível. Todas as portas abrem-se para o seu pátio privado. fumar permitir que apenas no pátio! A casa de hóspedes acaba de ser renovado. A sala de estar tem novo mobiliário de madeira lindo. Ambos os quartos dispõem de colchões novos conforto. Localizado no coração de Los Angeles - de livre acesso rápido e fácil. Perto de tudo! We enjoyed our stay at this property. The cottage was clean and comfortable, with plenty of room. I especially enjoyed sipping coffee in the outdoor porch area. Rudy was quick to respond to any questions or concerns and the central location was very convenient. One parking space is provided which is great but if you have a large vehicle or a 2nd vehicle it may be a struggle. Thanks Rudy! Great choice! Very helpful with our needs. Clean and equipped with everything you need. Would have loved to have beach towels or beach items. Property itself is nice.....perfect for our needs...be aware it is part of a duplex so you have other tenants in rooms adjoining the master.....sadly the other tenants during our stay were up late and were loud and ignored requests to pipe down. But the landlord tried and was very apologetic. This was my second stay at this bungalow. I circled back - because for me and everything I have going on in LA, the location, privacy and price can't be beat. The host, Rudy, is completely accessible and so helpful. He stays invisibly involved which is perfect when you are working and busy and need time for yourself. The bungalow is well equipped with everything you could need. Rudy even provides the quarters for the washer and dryer - and asks that you leave the dollar bills for him - all on the honor system. I dig that. I'll be back. My family and I had a lovely stay in Rudy’s cottage in LA. It was a sweet space, clean, comfortable and convenient for all our LA excursions. The parking spot was a HUGE bonus for such a crazy parking city. We really enjoyed being there and would stay there again in a heartbeat. Thank So Rudy & HomeAway! 15 minutos de Hollywood, praias, a maioria de todos LA. After three people, the charges are $30.00 extra per adult and kids each night. There is also a charge of $30.00 per night for each pet. If you would like, these extra charges can be paid in cash on the arrival date. Until confirmed, rates are subject to change without notice. Book ahead at this low rate before others take away your dates.